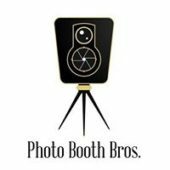 When you decide to go with Photo Booth Bros, you don't need to worry about prints, because we provide unlimited prints. want to take 1000 photos, no problem. We have our own exclusive snap chat filters and print designs. 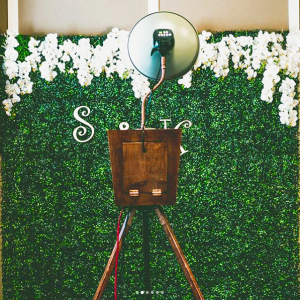 We offer high-end exclusive backdrops you won't find anywhere else.